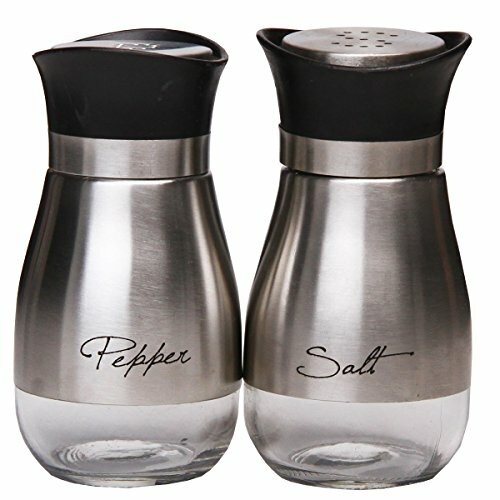 The Le Juvo 4 inch Salt and Pepper Shakers are a fantastic addition to any kitchen or dining space table. Every single salt and pepper shaker is four inches tall and holds about four ounces. 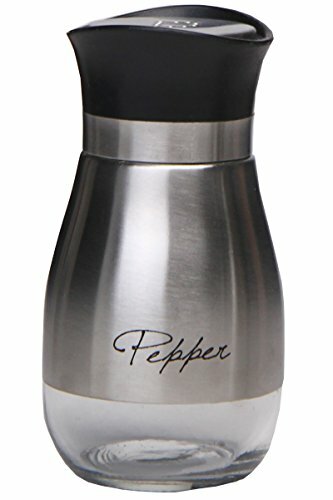 Manufactured from higher quality stainless steel with a glass bottom that helps to verify when shakers are receiving minimal, steering clear of the problem of continually removing the cap. Each and every shaker is obviously labeled in an elegant font. 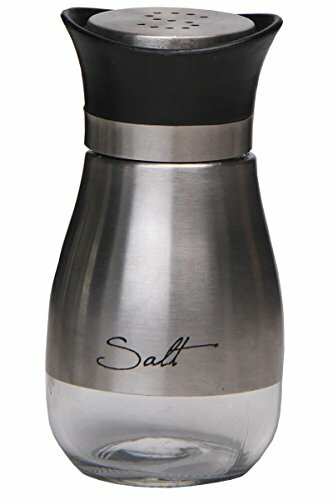 Made from high quality stainless steel with a glass bottom that helps to verify when shakers are getting low, avoiding the hassle of constantly removing the cap. 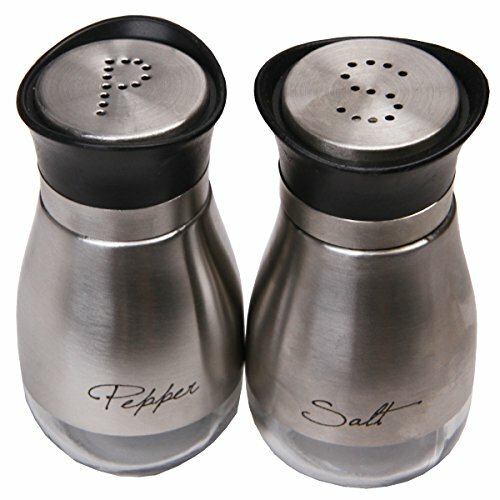 Each shaker is clearly labeled in an elegant font and perforated with a classy S and P.
Each salt and pepper shaker is 4 inches tall and holds about 4 ounces.